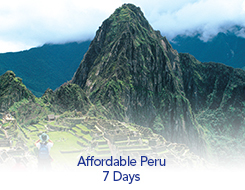 Brimming with both natural and manmade attractions, Peru is a place of great mystique, beauty and culture. 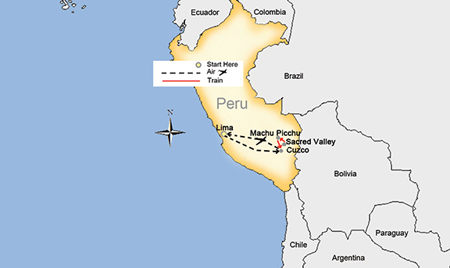 Join this in-depth exploration of the Inca Empire culminating in your visit to awe-inspiring Machu Picchu where you’ll watch the sun rise over the mist covered mountains. and during Christmas & New Years. As a guest of SITA, you will receive a Pablo Seminario Peruvian Ceramic Souvenir.